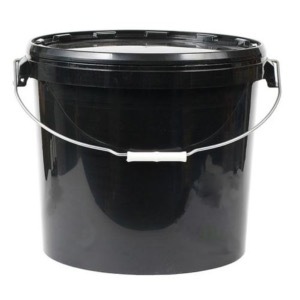 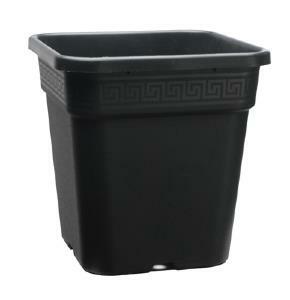 We do a wide range of pots in different sizes round and square. 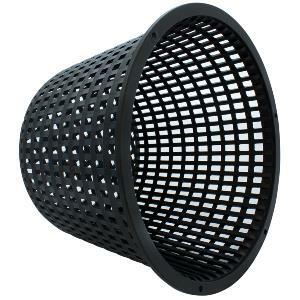 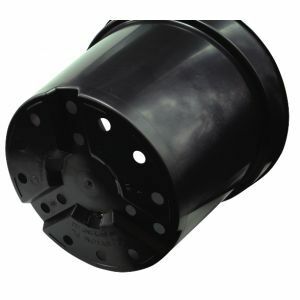 These can be used for automatic systems or hand watering and with all different media. 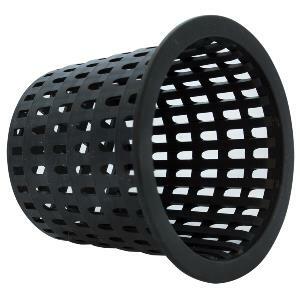 Organic and coco growers commonly choose the hand watering method but other medias can also be used in this way. 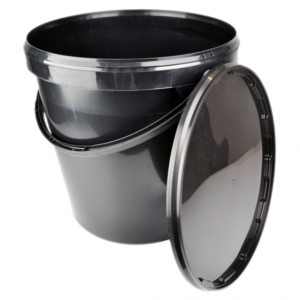 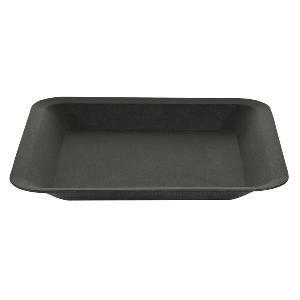 We also have a range of Saucers and trays in different sizes to suit most grow rooms, These are handy to sit underneath to catch any run off or mess. 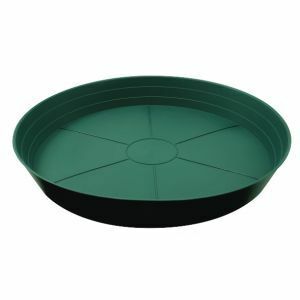 Our trays can also be used to make your own diy hydroponic system.